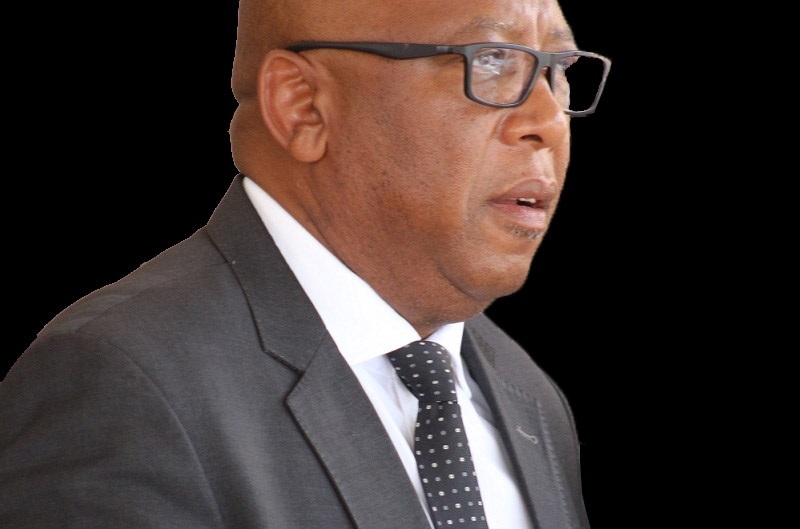 The Prime Minister, Dr Thomas Thabane officially launched the Cancer Screening campaign and paved way to Stop Cervical, Breast and Prostate Cancer in Africa (SCCA) Conference to be held at Manthabiseng Convention Centre in Maseru, Lesotho from 22-25 July 2018. The launch took place at Manthabiseng Convention Centre on Monday. Dr Thabane said it is very fitting that Lesotho will host SCCA conference to make Basotho aware of cancer, saying this will help Lesotho as a country and its people to take action against this monster. He expressed his gratitude to Princess Nikky Onyeri of Nigeria for accepting the invitation from the First Lady and came to impart knowledge to Basotho about the importance of cancer screening and disseminating the message of solidarity in fighting cancer, saying knowledge sets free. The theme of the conference is “Making a Difference in Women, Men and Children’s lives-Access to Medicines, Diagnosis and Treatment”. Dr Thabane said this theme should make every Mosotho obliged to participate in the fight against cancer, stressing that gone are the days of fighting one another but all should work towards maintaining peace and stability for Lesotho and Basotho. Also speaking, the First Lady, Mrs. Maesaeah Thabane who remarked that cancer is a dangerous disease and needs to be taken seriously, commenting that many attribute it to witchcraft hence they take long time or even fail to recognise its symptoms. The First Lady therefore appealed to all government ministries led by Ministry of Health to work hard in ensuring that employees are informed of cancer screening, emphasisng the need for men to be sensitized about cancer so that they would take it seriously. She also appealed to the government to establish the Cancer Screening Centre, expressing concern that currently Basotho who are referred to South Africa’s hospitals for cancer treatment wait for a long time due to logistical processes. Speaking at the same event, Princess Nikky Onyeri commended the First Lady for taking a bold stand and advocated for SCCA Conference to be hosted in Lesotho, saying Basotho should be thankful to her (the First Lady) as cancer is a worrying disease. Princess Nikki said the SCCA Conference marks a long way in helping Lesotho fight cancer hence urged for participation and commitment of all Basotho in ensuring that cancer stops. The Speaker of the National Assembly, Mr. Sephiri Motanyane said the launch marks the beginning of all stakeholders to cooperate and affords them an opportunity to exchange views and ideas in the fight against cancer. Mr. Motanyane said the question ‘why should people die of cancer while cancer can be treated if discovered in time’ remains and also calls for action from all. 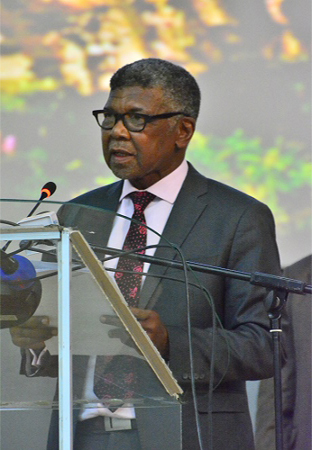 He therfore thanked the First Lady for her thought of good health for Basotho, extending his appreciation to the organising team for being this wise and managed to lobby the constituents to walk to a healthy lifestyle. 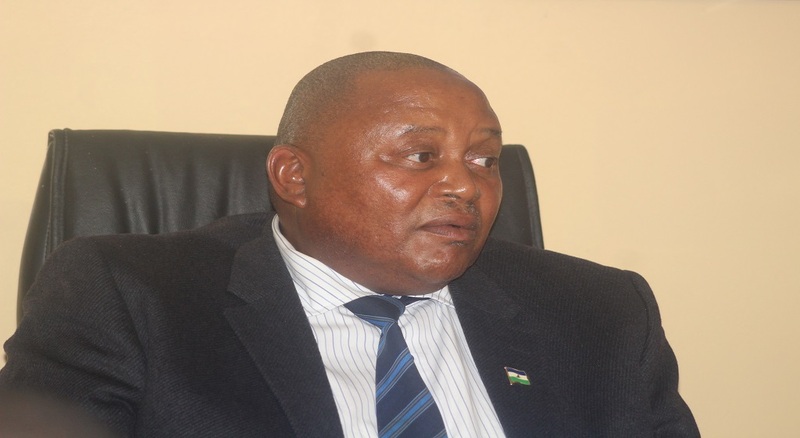 He said as Members of Parliament, they are aware of the alarming statistics of cancer in Lesotho which he noted is a result of lack of medical facilities dedicated to diagnostic treatment and palliative care for cancer. He however disclosed that to facilitate for improved service delivery to people, the Radiation Protection Agency Bill has been presented in the National Assembly, saying these are the efforts intended to help the government achieve its mandate of delivering quality services to the people. In conclusion, Mr. Motanyane urged Basotho to rise and visit the designated clinics for cancer testing and immediate treatment, pledging the Parliament support and commitment in the fight against cancer. “As Parliament, we stamp with colourful seal, commitment and demonstrate unstinting political will to ensure leadership by examples and support the Government in its universal success to health of all,” he said. The SCCA Conference is intended to bring together Heads of State and Government, First Ladies and Spouses, Speakers of the National Assembly and other relevant stakeholders in order to explore innovative public and private sector collaborations that will address the growing challenge posed by cancer in all its types on the continent.